Driden rebranded Staywax® | British Millerain Co. Ltd.
Staywax® fabrics are a modern adaption of traditional wax cotton, offering shower resistant properties, with the convenience of being machine washable. The Staywax® range requires no special treatment in design and manufacture and does not require separate in-store hanging. 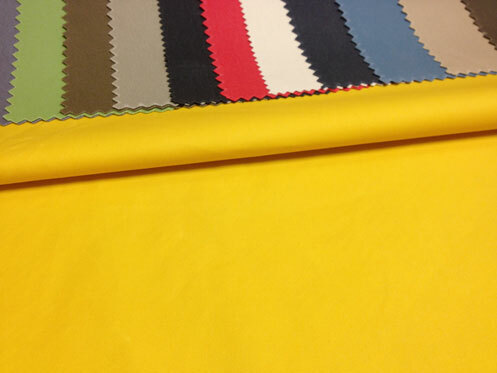 Romano is a medium-weight, showerproof fabric, offering a wax handle combined with machine washing and easy care. 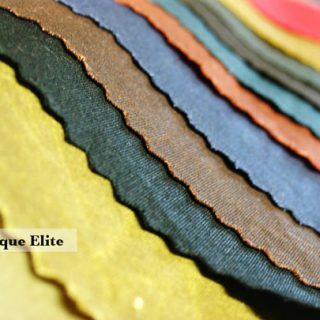 This streetwise textile includes brighter and lighter tones in addition to the classic country palette, making it the ideal choice for garments designed for both the younger and urban markets. The fabric is specially designed to have a “misty” appearance and to exhibit “cracking” along creases, affording a lived-in, vintage aspect to the finished garment, mimicking a traditional wax. Romano is a ‘cool and collected’ fabric; an individual, accommodating aesthetic with a colour range and design functionality to match. Please see the product section on our website for further details about Staywax® Romano and other Staywax® products. 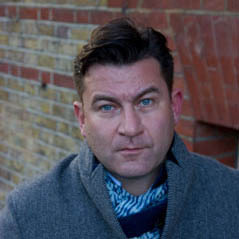 Damien Wilson is the man behind Dr. Martens creative jump forward in their shoes and new clothing and accessories range. Talking with Damien I soon came to realise how well informed, consumer driven and in touch he is with Dr Martins customers.